Note:Anet A8/A2 For 30mm tube. Nozzle Throat: Outer Thread – M6; Inner Diameter – 2mm; Length – 40mm; Filament Diameter – 1.75mm; Material – Stainless Steel. 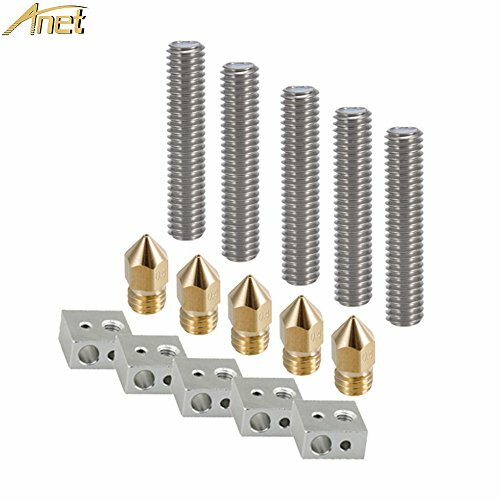 0.4mm Extruder Brass Nozzle Print Head: Color – Golden; Material – copper (brass); Size – 5*13mm; Input Diameter: 1.75mm; Output Diameter: 0.4mm. Note: Please allow 1-3mm errors due to manual measurement. 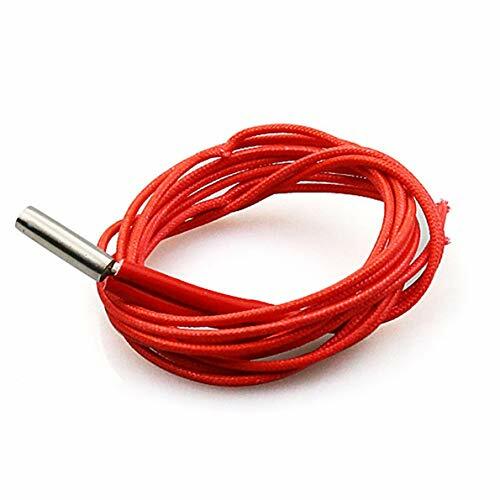 Design for replacing the heater tube’s inconvenience trouble,this cartridge heater has the plug connection,making connecting the wirie stable. Easy to install,without needing to disassemble,you can replace the heater directly by plug the damaged one. The number of coils varies depending on the power, and provide a great uniform distribution of heat,which considerably increases the long life of the heater as well as prevents the oxidation of the heater wire even at high temperatures. 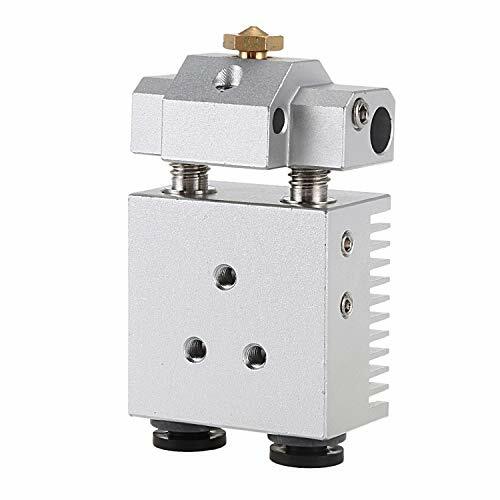 The solids,liquids,and gases need to be heated by cartridge heater,transmit heat quickly by conduction if the producer of the heat is in direct contact with the heat sink.